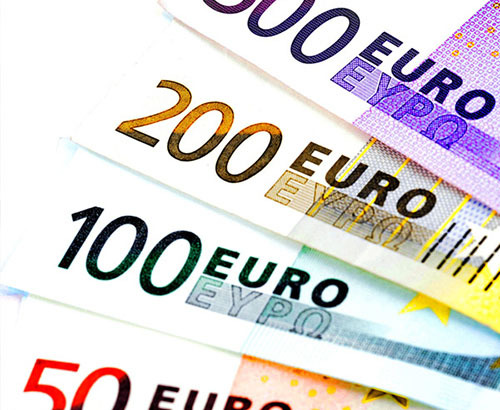 How much weight is there behind the euro? Euro starts slow as Germany posts more concerning trade data, indicating a sizeable slowdown. 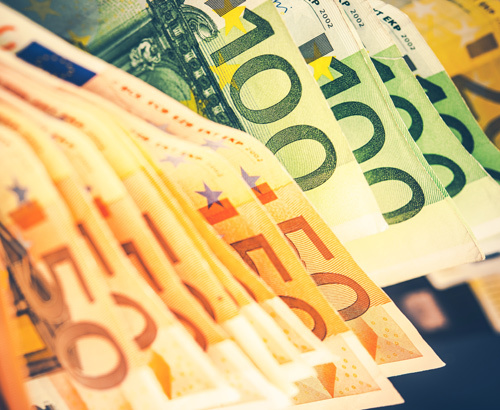 The euro has started the week on the back foot with German trade data once again in the spotlight showing a sizeable slowdown. GBPEUR is yet to make a move on the back of this but the release in itself could hold particular relevance as the week goes on. 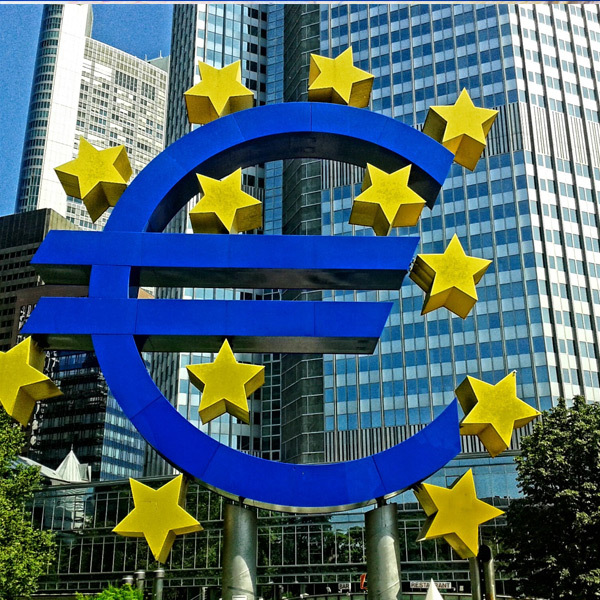 Wednesday sees the European Central Bank's (ECB) interest rate decision. It seems unlikely there will be a change to their dovish stance, with calls for the next rate to be pushed back into the early stages of next year already being mooted. This would mark a significant step back from the ECB’s initial prediction of a hike this summer. This reflects the remarkable change in stance the bloc seems to be going through as a result of the uncertainty of Brexit and global trade tensions halting progress and forcing monetary policy members to edge on the side of caution and remain agile. The decision to initiate it’s cheap loans initiatives to help banks stimulate growth was poorly received by investors last month, it will be interesting to see if any mention of this and/or plans to expand upon will affect the single currency’s value further. Client’s looking to time their EUR purchase around a market mover to potentially maximise their returns could contact their account manager ahead of Friday’s Industrial production release to discuss all available options, including market orders. As a result of real slowdown in foreign demand, production across the bloc has been dropping fairly consistently since the end of last year. 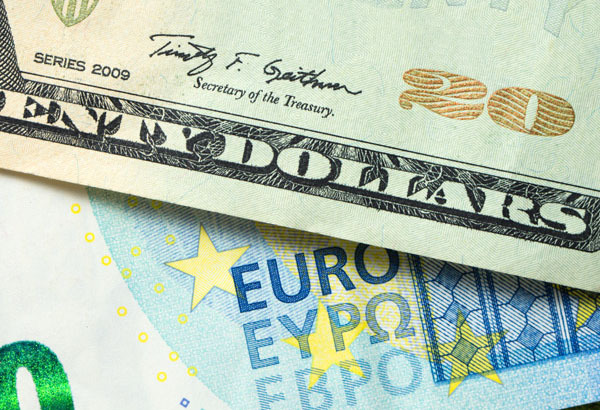 The market’s expectation is for another drop this week and could put pressure on the euro once more. Naturally, the headline driver for those in the market for euros will be whether or not the EU will allow an extension to the Brexit deadline. The risks of a No-deal continue to anchor any real chances of significant movement for EUR buyers to capitalise on. Importantly, yesterday Italy announced its plans to increase its 2020 deficit goal from 1.8% to 2.1% as a result of the recent economic downturn and indeed the political uncertainty the country has faced during the last six months.